Given the strong and clear breakaway social media trends this past year, it’s not hard to guess where social media is heading towards in 2013. Some changes are already in the work, taking much of the guesswork out of predicting which direction we’re all going to be herded. 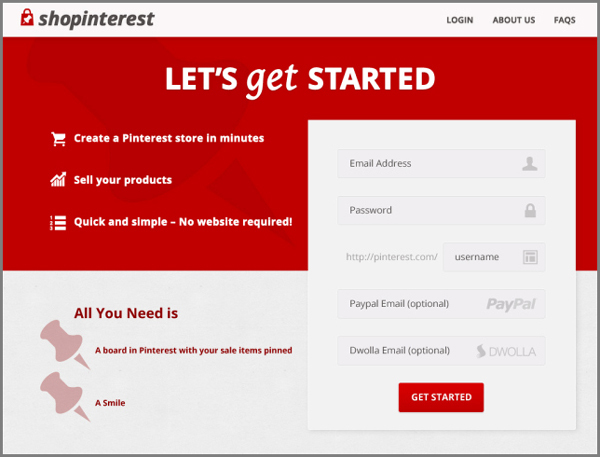 …Or into your own Pinterest store through third-party apps or services such as Shopinterest (from the Pintic creators). But if Pinterest is going to seriously woo marketers and retailers, it will have to come up with native analytics such as Facebook provides through its own Insights. 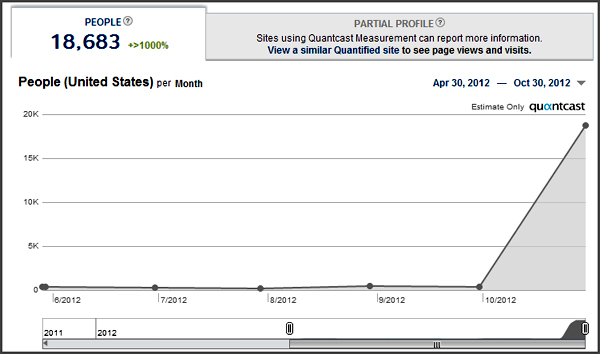 And we predict these Pinterest native analytics will debut (at least in Beta mode) by the end of 2013’s first quarter. But until then, there’s always Reachli. Facebook has only recently introduced real-time music sharing via the “Listen with” feature. This enables Facebook users to share music from their apps, so both parties can hear the same music simultaneously. Meanwhile, brand new social network Pheed – which has been described as a “mashup” between Twitter, Facebook, Pinterest and YouTube – already allows sound clips and sound sharing (including voice notes), although it was only publicly released within the last three months. Pheed is promising to be another Pinterest-style dark horse if you look at its growth trends so far, so Facebook likely has more sound-related apps or functions in the works for 2013 in order to compete. 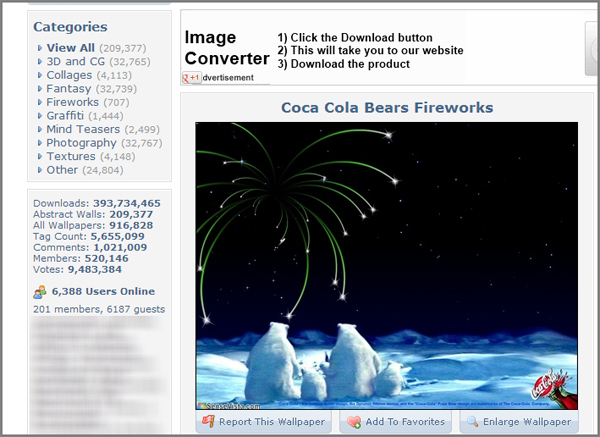 One-click addition of graphics, video or sound clips and live streaming Pheeds for webinars, etc. The key is going to be its audience. Right now, after a startup fueled by rap bands and young celebrities like Miley Cyrus and Paris Hilton, the average age according to Quantcast ranges from 18-34 years old. Alexa.com shows Pheed as over-represented in the 25-34 year old range; and both sites agree that the overwhelming majority of users have “no kids”. Will it be competition for Facebook? Only if the younger demographic has anything to say about it. Facebook and LinkedIn are still well ahead of the pack. It doesn’t take a quantum physicist to hypothesize that people will share more than ever over mobile devices, thanks to apps, social networks to suit every taste and an ever-increasing array of mobile devices. We went as small as we could go with mobile devices: In 2013, it’s going to be all about tablet-style devices allowing people to take full advantage of graphic content. When it comes to mobiles and social networking, people like not only the immediacy and interactivity, but instant connection with anyone, anywhere. It’s not hard to predict, however, that this group will remain a minority of all mobile users. 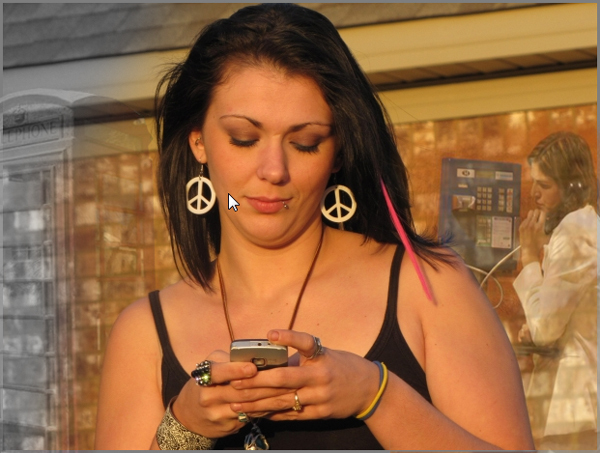 There are disturbing indications that cyber-tracking and surveillance of individuals will increase throughout 2013. Much of this can be blamed on Facebook’s constant stretching of individual privacy limitations. It seems to go like this: People find out Facebook is violating some privacy principle, people complain, the news media reports, Facebook tweaks. Everything dies down for a while. Then Facebook quietly makes another change that seems to violate a privacy principle, people complain, the news media reports, Facebook tweaks. The problem occurs when this becomes a predictable cycle – many people seem to become both cynical and immune. “If you don’t want Facebook knowing about something, don’t post it,” said one teenager, with a chirpy common sense many adults would do well to emulate. But now Facebook has acquired Instagram and Face.com, and is talking about automatically merging Facebook and Instagram data, as well as the ability for Facebook to “recognize” all photos of you ever posted, it will be interesting to see how much privacy concerns are going to affect social networking this year. It may well be, however, that social networking will actually increase. A new generation thinks it is totally normal for the most mundane or personal happenings in their life to be hung out in public. 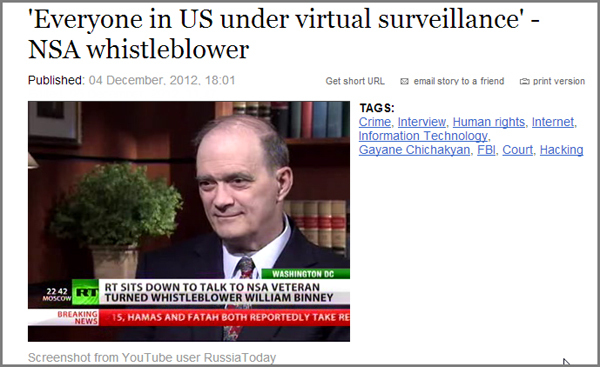 Besides which, NSA whistleblower, Walter Binney, has just made headlines by asserting that nearly every email in the U.S. is recorded by the FBI. So that means email is no longer safer than social networking. One social networking prediction to be sure of, however: No matter how much social networks or government agencies flout privacy laws and principles, large numbers are not going to stop using social media. 2012 also saw a rise in QR code use, as retailers and especially restaurateurs caught on quickly to these mobile-scannable graphic bar codes and all their delicious possibilities. This makes them ideal for campaign gimmicks such as contests and coupons. 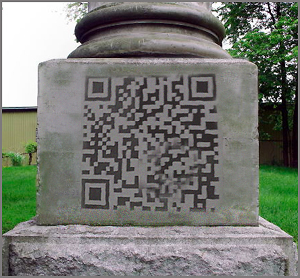 QR codes reached their heyday in Japan before North America was ever aware of them. But now they are here, many people consider them merely annoying. The novelty of wowing friends by knowing what to do with them quickly wore off. 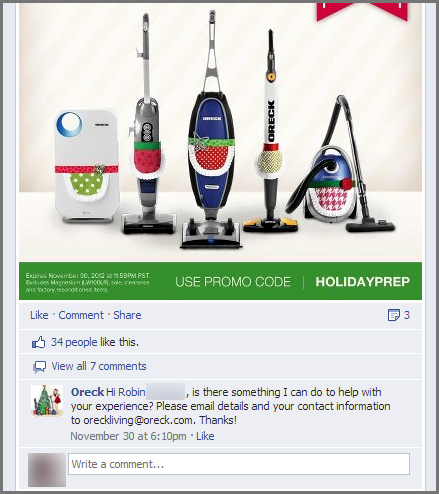 But what about QR codes and social networking? Mainstream use will continue to keep QR code usage a part of daily mobile life. But it won’t be until 2014 that we’ll see heavy QR code use via social media – and only after companies and businesses have really got a handle on the best way to integrate these powerful little interactive gimmicks with social media. In fact, these two giants will leave all other networks in the dust. But Apple is belatedly realizing that it should be paying more attention to social networking. It has updated its voice-recognition system, Siri (a sort of glorified, Bluetooth-behaving “personal assistant”) to launch apps, post on Facebook and Tweet. 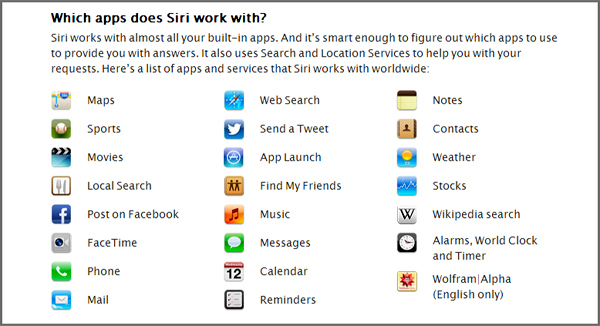 Siri is not yet mainstream news and there is virtually no street-level buzz. But given the capital Apple has at hand, it soon will command both. With mobile use taking over the planet (literally) large companies will have to seriously rethink the way they advertise and pay more attention to social networking. Oh, most of the major ones already have pages on Facebook, but many still seem to cling to that old “we’ll set and forget” attitude, relying on awesome graphics and flash websites to interest readers. Unknown to users, however, social media analytics will reach new, sophisticated heights as companies mine all the main, relevant social networks, developing new systems for data analysis and use. The data will become (finally) more important than the platform. And they’ll finally clue on to the fact that response is key to engagement.